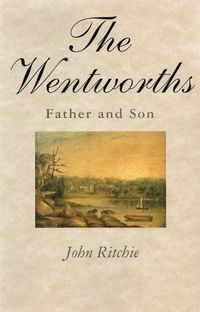 A charming and important collection of the 40-year personal correspondence between two distinguished Australian historians. 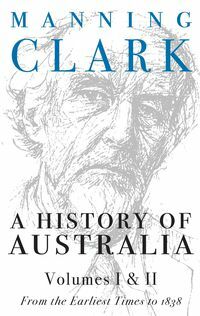 Manning Clark and Kathleen Fitzpatrick were influential Australian historians; they were both also gifted writers. 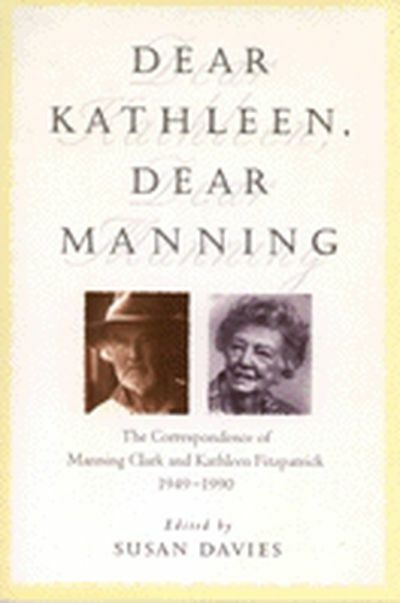 The personal letters they exchanged over a period of forty years are published for the first time in Dear Kathleen, Dear Manning. Reading these letters, we trace the gradual development of an unlikely, but deep and sympathetic friendship. 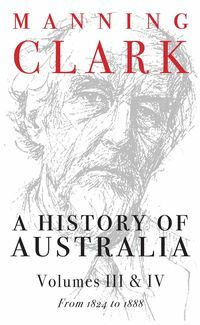 On the surface they had little in common, apart from their interest in Australian history: Clark's left-wing politics contrasted with Fitzpatrick's staunch liberalism; her privileged background with his more austere upbringing. Yet they struck a chord in each other, both seeing themselves in some way as 'outsiders'. They were both extraordinarily sensitive and reserved people. Dear Kathleen, Dear Manning gives us a unique insight into the professional and personal lives of two significant Australians. 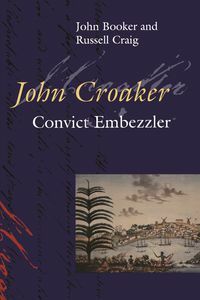 It offers us exquisite examples of the lost art of letter writing and will be of great literary, scholarly and human interest to readers of all ages.